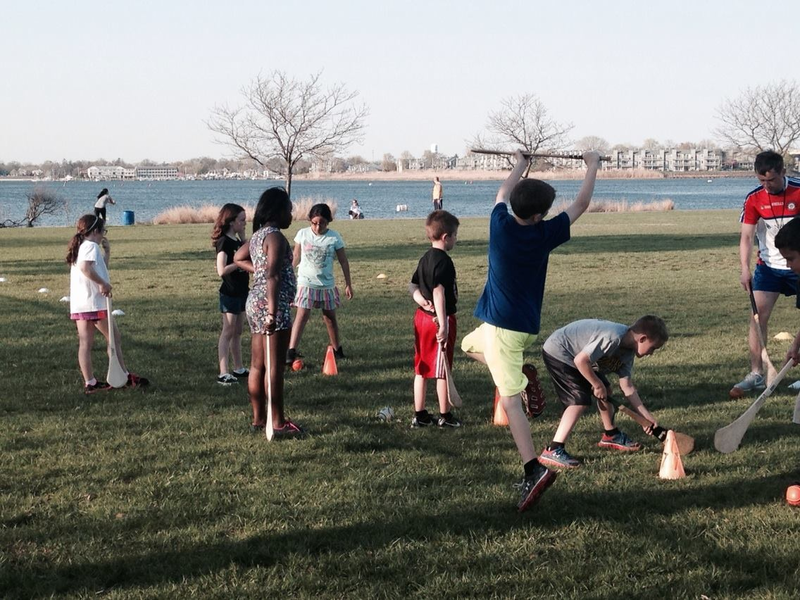 Sign up below for your kids to play awesome Irish sports: Gaelic Football, Hurling / Camogie! 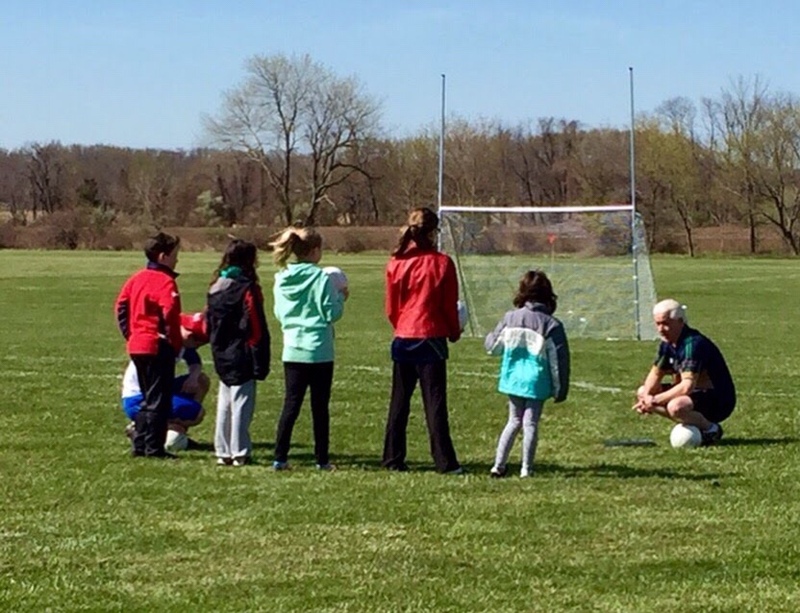 Join Coach Patrick every Saturday at St.Mary’s Middletown at 1:30pm (unless advised otherwise) for Gaelic Football. Please complete the form below, Parent contact information of children joining Jersey Shore GAAThe information is required in order to effectively communicate with Families wishing to have their children play Gaelic Games (Gaelic Football & Hurling/Camogie). Jersey Shore GAA are affiliated with New York GAA, the Organizing body for the Gaelic Athletic Association in the Tri-State area.